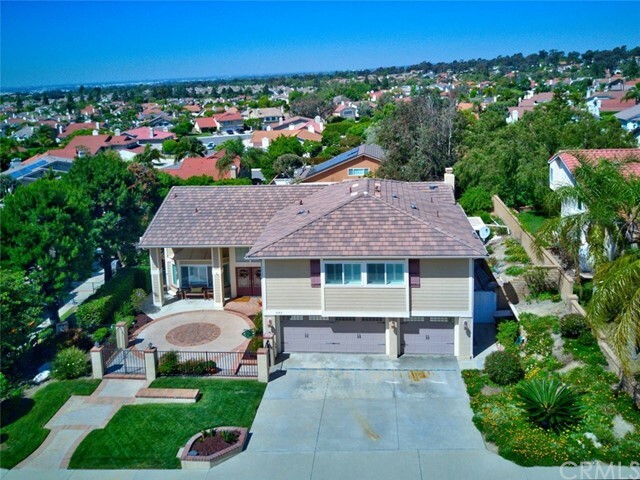 Nestled in the hills of Yorba Linda, this highly upgraded home built by William Lyon, offers over 2900 square feet of spacious living area. 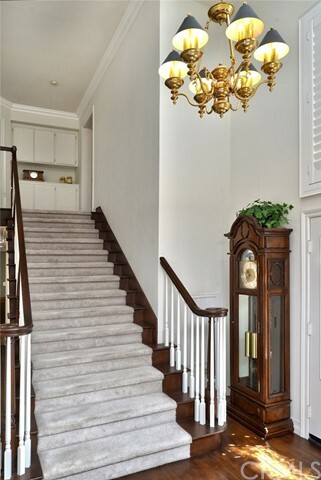 Upon entry into the gated courtyard one realizes this is a special home. 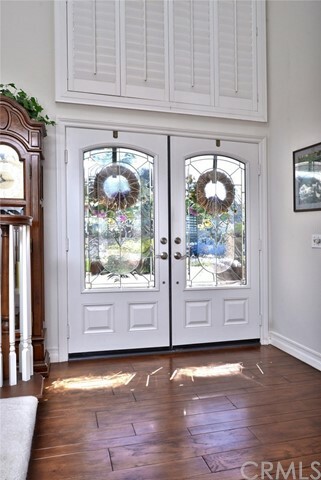 The leaded glass double doors open to the two story wood floor entryway which flows to the formal living room and formal dining room. 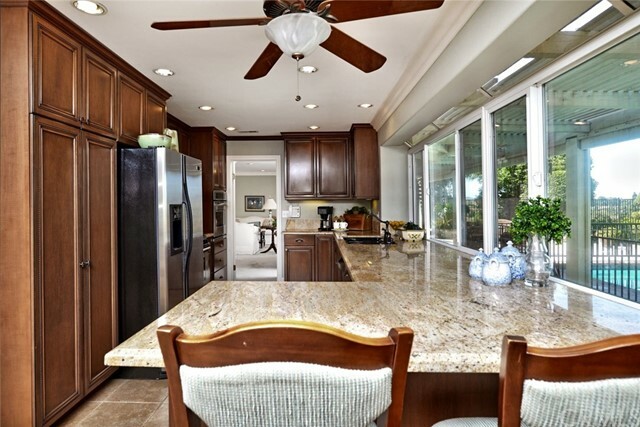 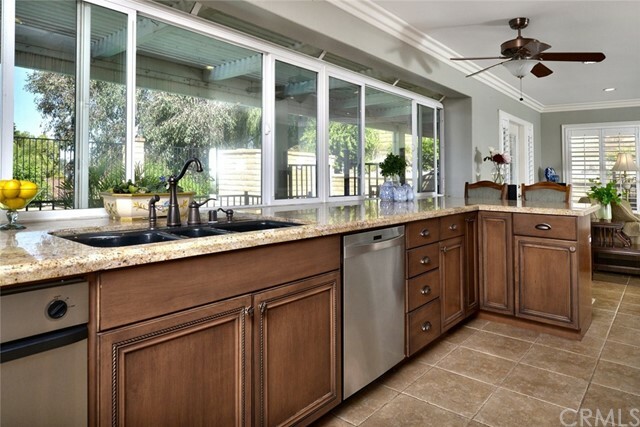 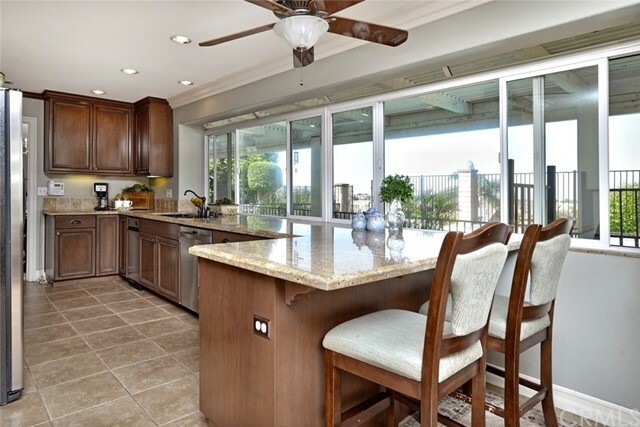 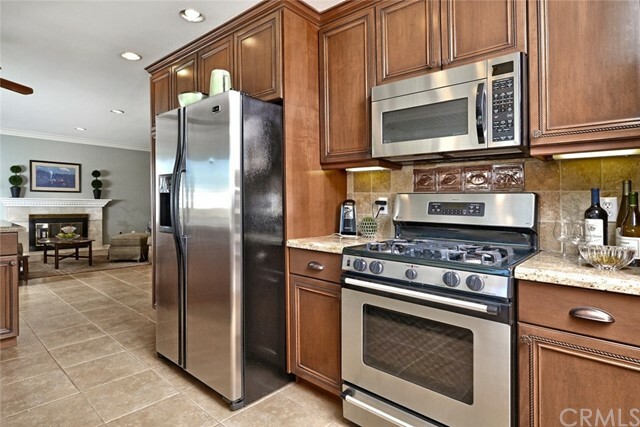 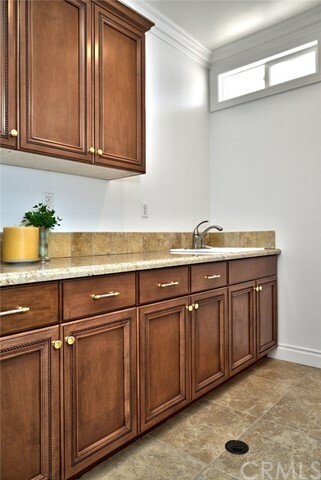 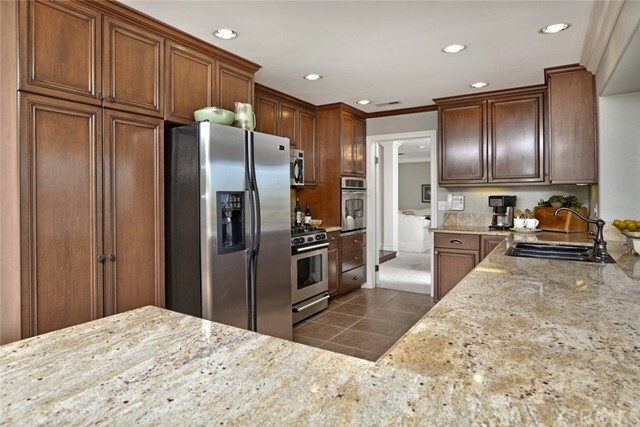 The remodeled kitchen features newer cabinets, granite counter tops, stainless steel appliances, and expansive windows allowing streams of light into the room. 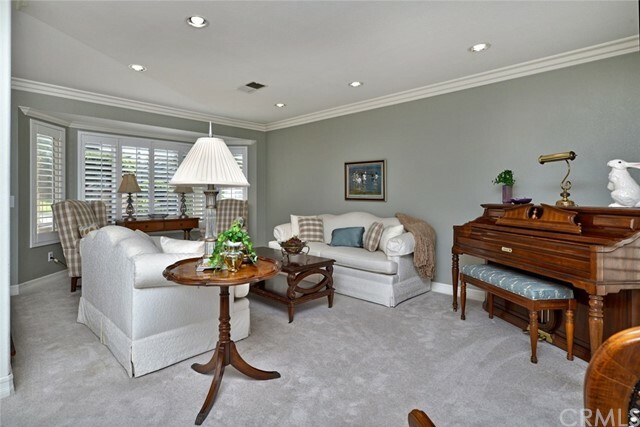 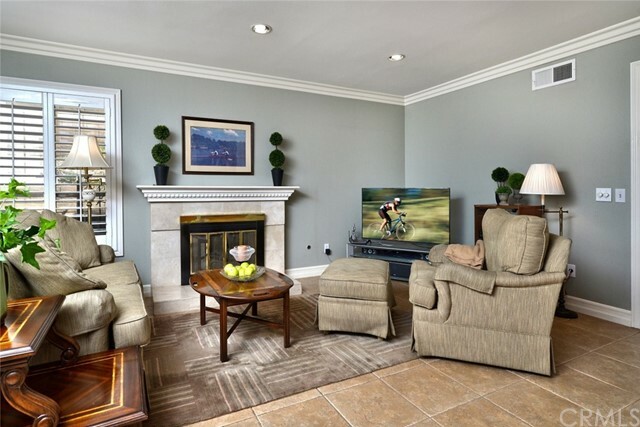 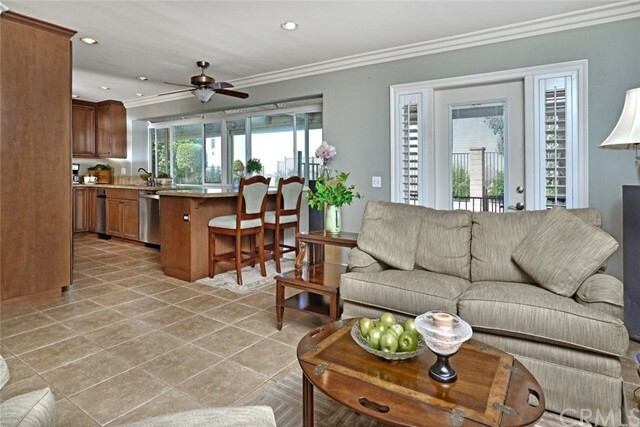 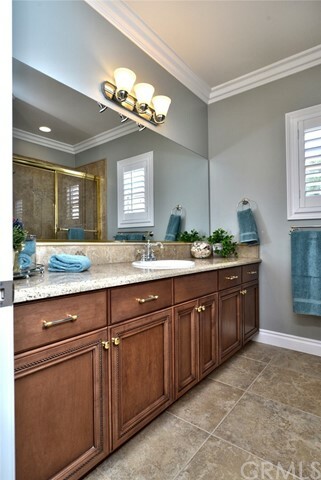 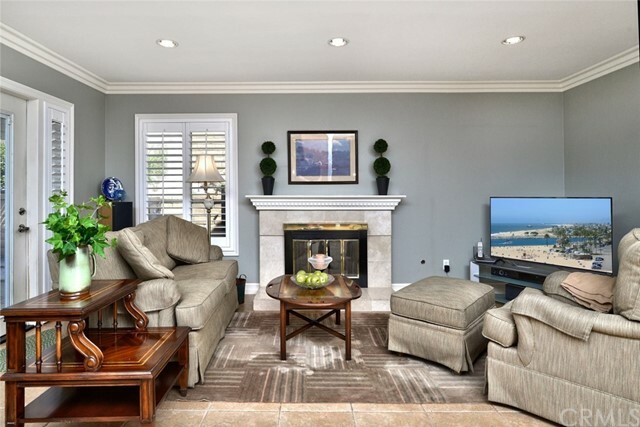 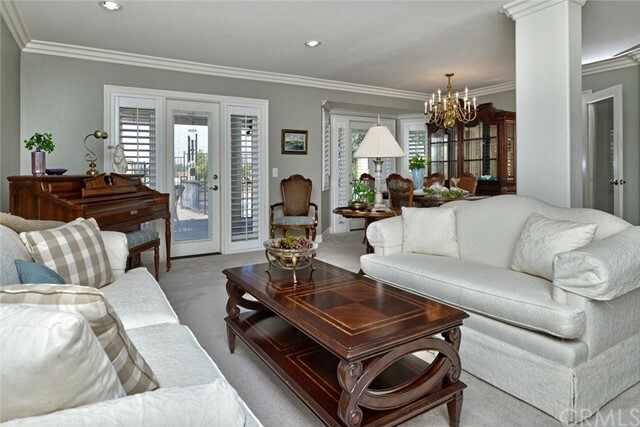 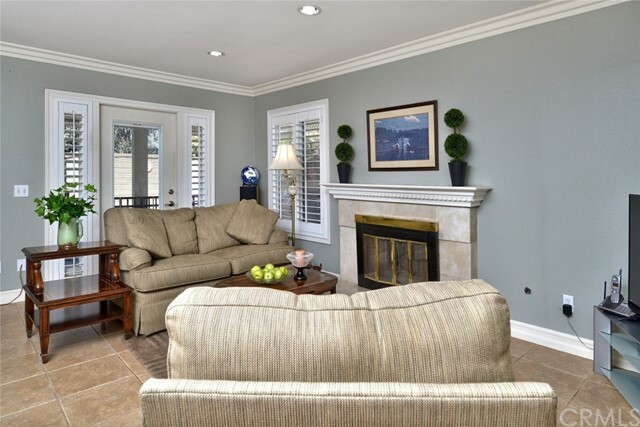 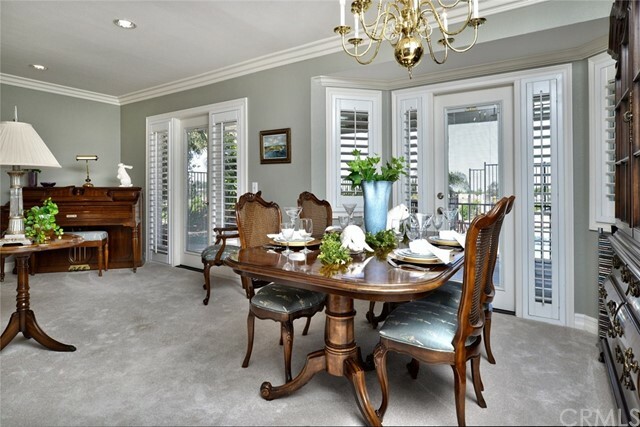 An inviting family room with fireplace and remodeled powder room complete the first level. 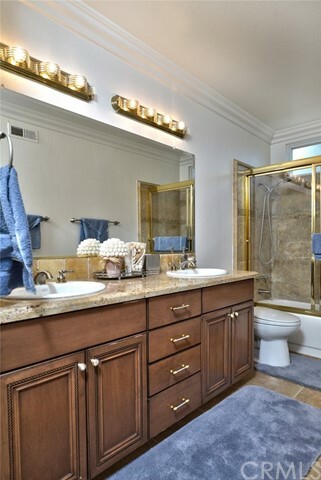 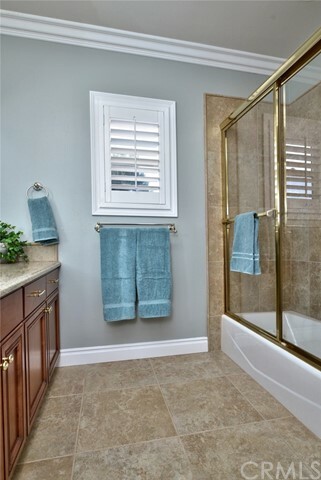 Located on the second level the master suite boasts a walk-in closet and a luxurious bathroom spa with large soaking tub, separate shower, dual vanity and built-in cabinetry. 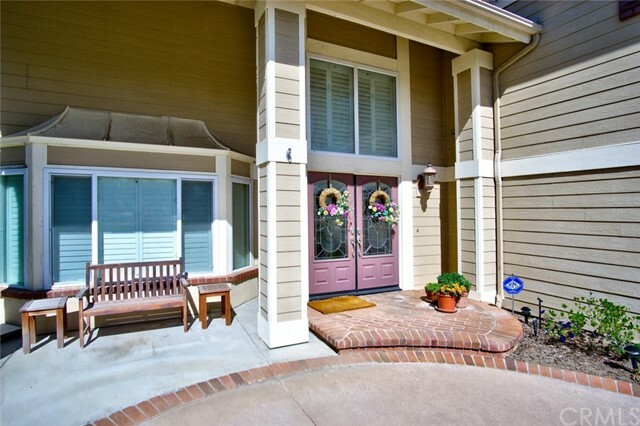 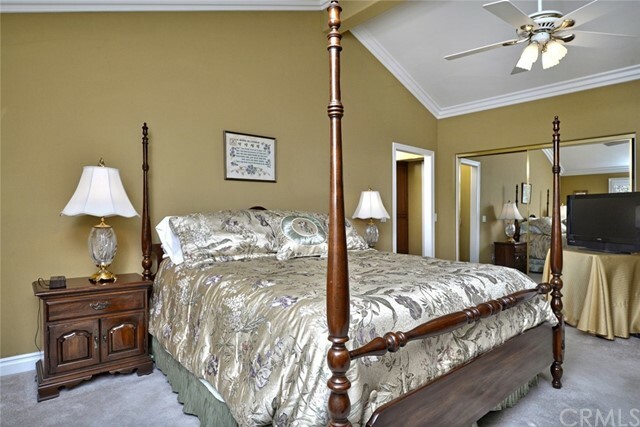 Three additional spacious bedrooms and two bathrooms are on the second level as well as the large laundry room. 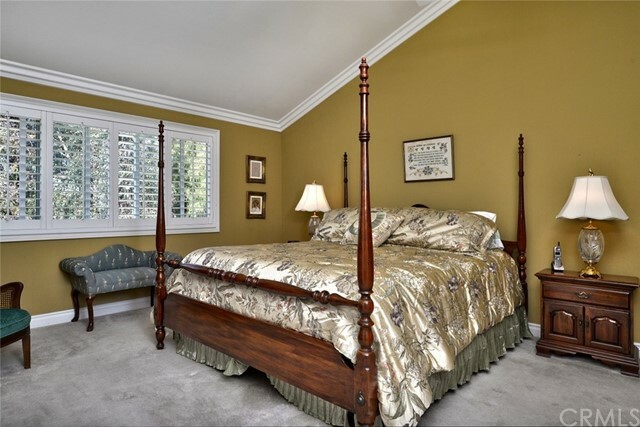 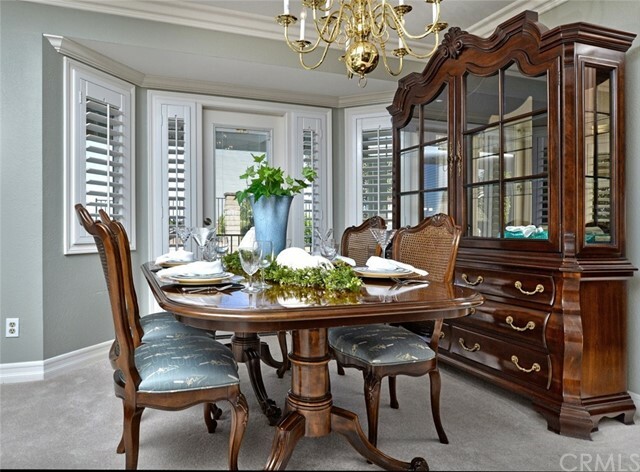 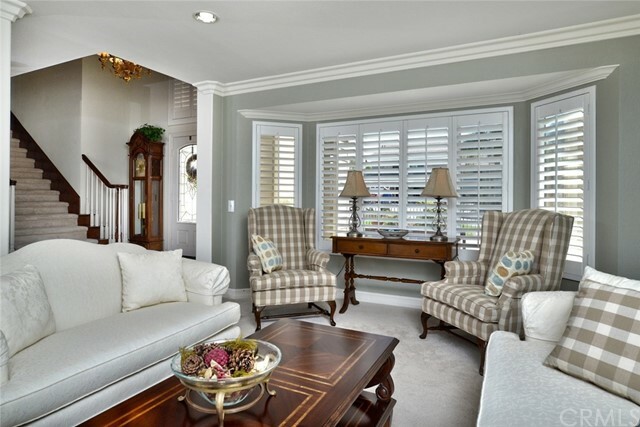 Every detail has been attended to in this highly upgraded immaculate home including plantation shutters, dual pane windows, crown moulding, high ceilings and recessed lighting. 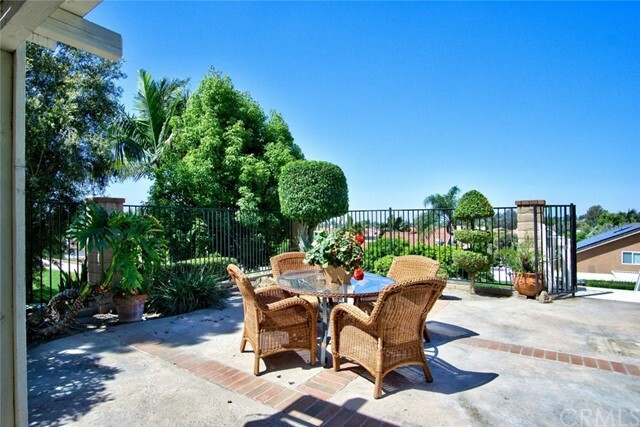 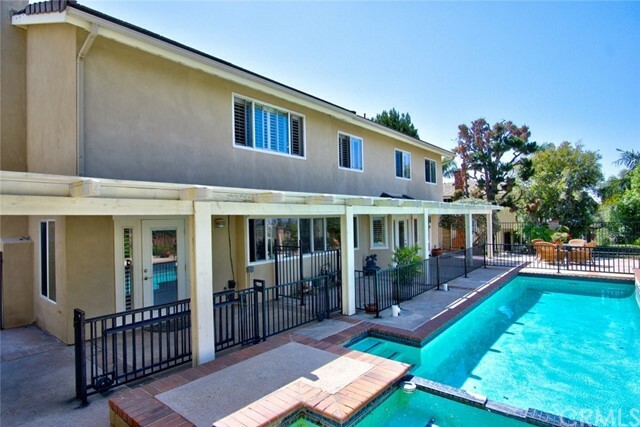 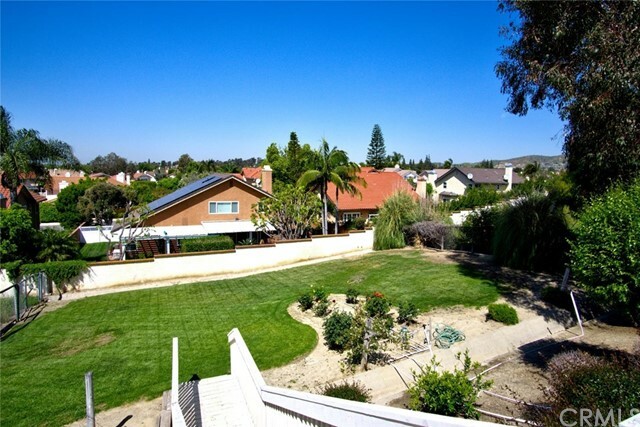 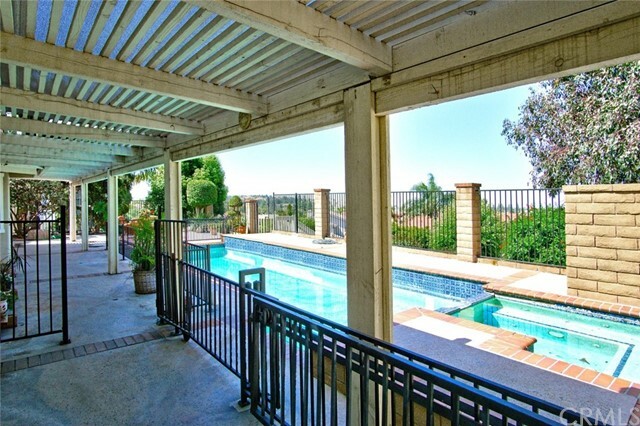 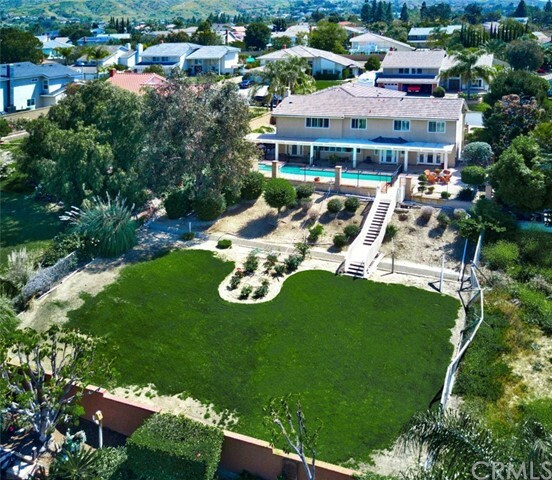 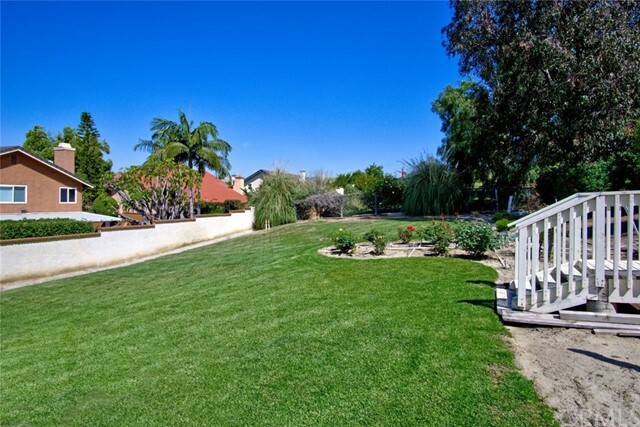 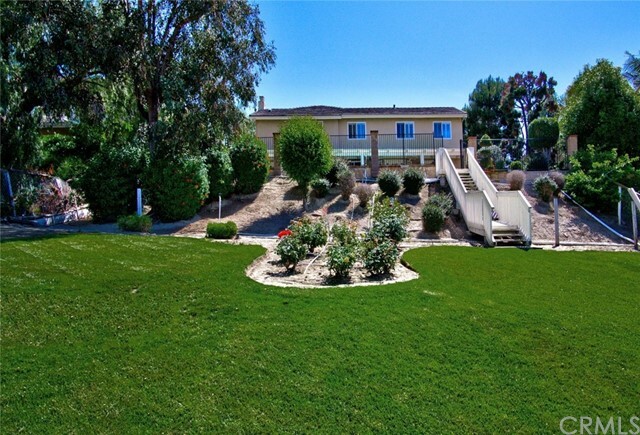 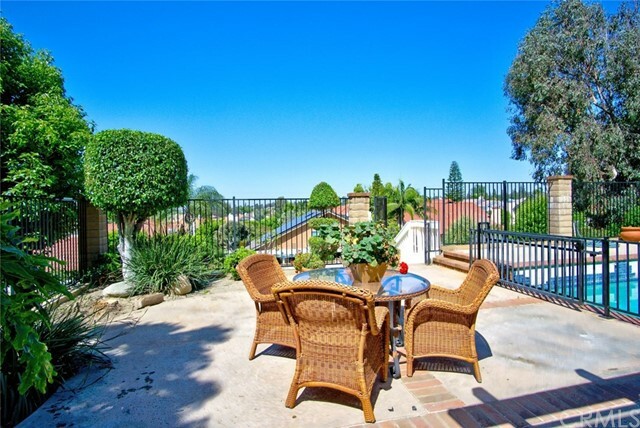 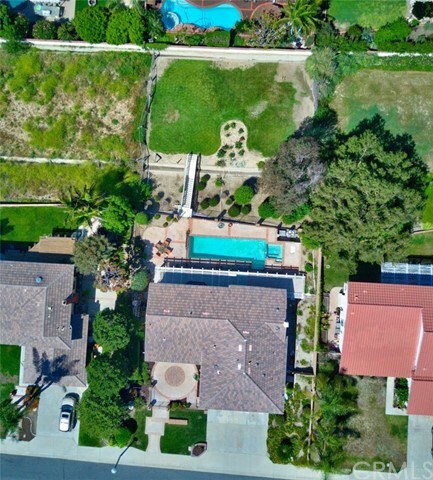 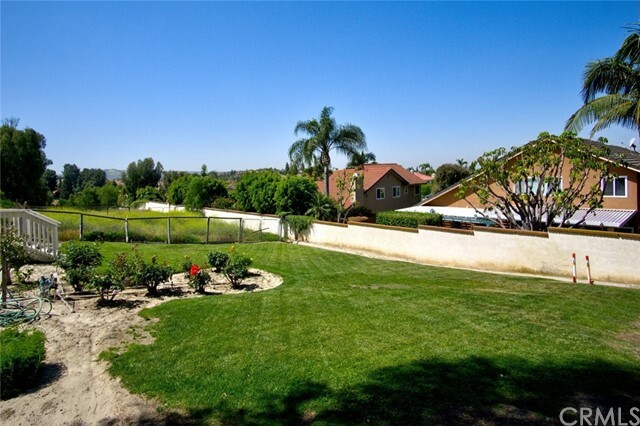 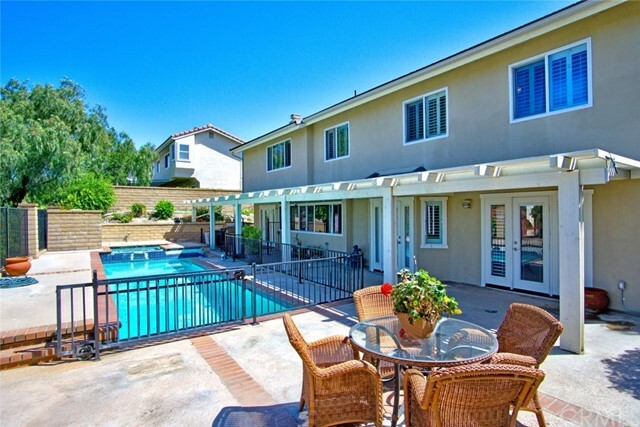 Situated on a 14,400 square foot interior lot with fabulous views of Disneyland fireworks that makes it perfect for outdoor living with gated sparkling pool and spa, covered patio and large grassy area...this is a private oasis. 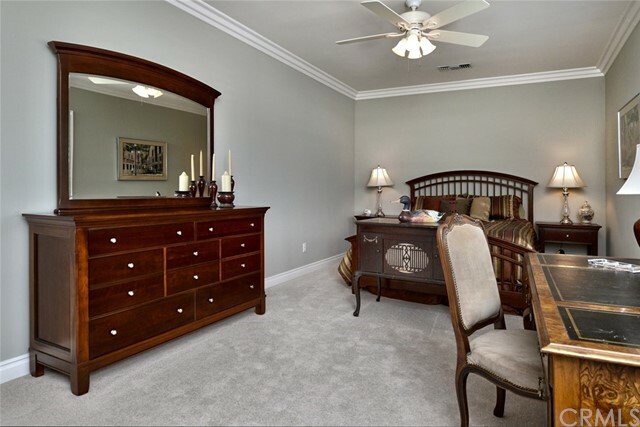 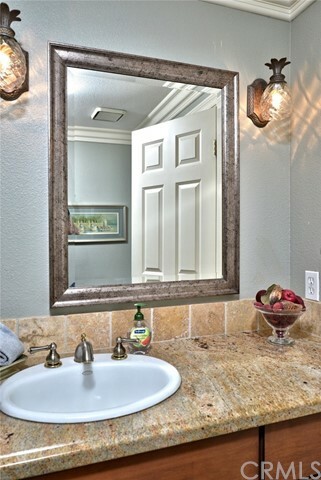 3 car attached garage with direct access...Award winning schools...Miles of walking trails...No Mello Roos...No HOA...Come buy!